Our administrative staff works out of the Leakin Park Campus and is dedicated to creating the best possible experience for our students. Learn more about each member below, and reach out to us if you have any questions! Like the leader of any thriving non-profit, Ginger moves a mile a minute. 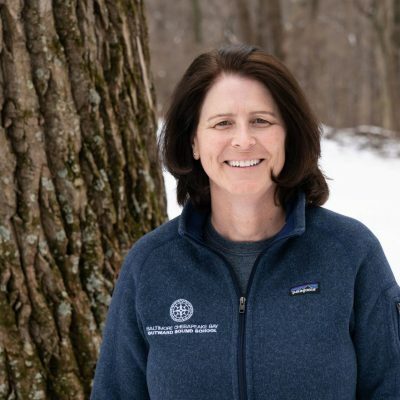 She has been the Executive Director of Outward Bound Baltimore since 2010. Her first experience with OB was as a student on a one-day, high ropes program. After being hired, Ginger went on a week-long dog sledding course in Boundary Waters of Minnesota. Ginger was born and raised in Florida where she developed a life-long love of the outdoors by horseback riding with her sister and fishing with her dad. 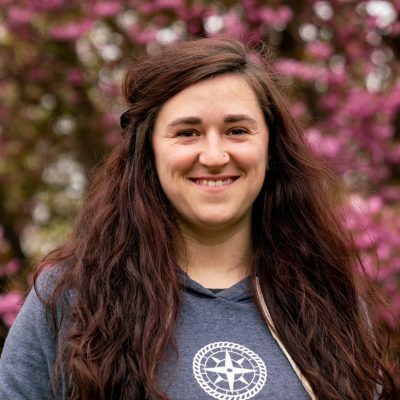 Natalie is an accomplished traveler, snow sports enthusiast, and most importantly an Outward Bound Alum. She lived in California, Taiwan, Virginia, Michigan, Maryland, and Germany before the age of 12. Her childhood in Germany gave her family access to Austria’s impressive mountains where she acquired her lifelong obsession for skiing, snowboarding, and the pursuit of fresh powder. 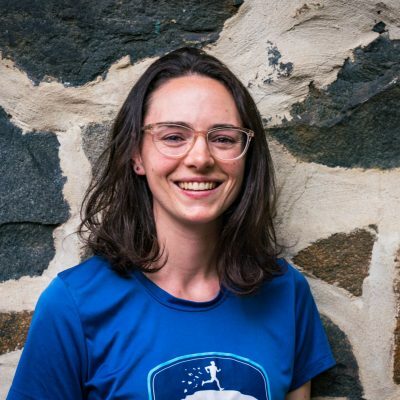 She graduated from Towson University with a degree in English and Secondary Education and started her professional life as a teacher – celebrating her first summer vacation with a two-week alpine mountaineering course at Colorado Outward Bound School. Natalie spent 7 years with the U.S. Postal Service in Baltimore before joining the American Red Cross where she spent 13 years in logistics, planning, and donor recruitment as the Director of Donor Recruitment for the Mid-Atlantic region. Natalie was responsible for enlisting approximately 40,000 volunteers a month to donate blood to support a safe and consistent community blood supply. "Memories not mementos" is my motto in travel and life – one that holds so very true in what we do here at Outward Bound. 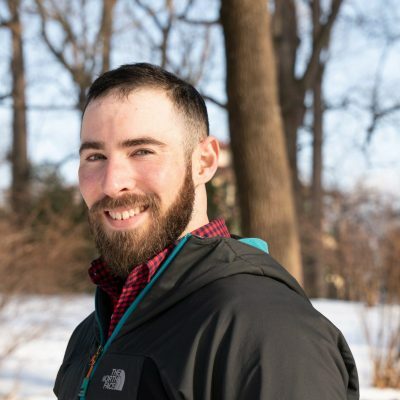 Ben hails from the Great Lakes State of Michigan, spending most of his early years camping across the Western shores and forested trails of the Upper Peninsula. He continued his passion for the outdoors in adulthood by climbing various peaks (Kilimanjaro, Pico De Orizaba & Mt Adams) with Baltimore non-profit, Climb for Hope. In 2014/15 he and his wife backpacked across fourteen different countries including long treks through Iceland, the Alps and Patagonia. Needless to say, Ben has learned all about GRIT from the outdoors and his mission is to share that same opportunity with as many people as possible. In business, Ben attended Michigan State University’s Eli Broad School before continuing into a marketing leadership role. Throughout that time he worked as a freelance graphic designer and eventually started his own company to pursue various creative projects in web strategy, social giving and branding. Ben emphatically enjoys his coffee, daily meditation and is a self-appointed guacamole expert. 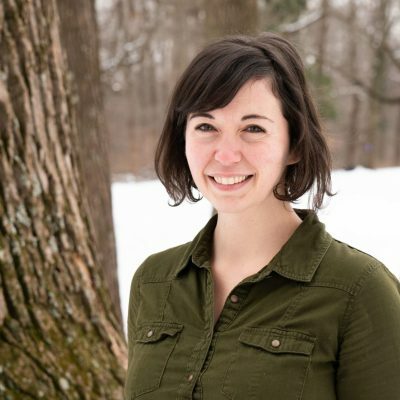 Leanna is a Maryland native who grew up in the local waterways, forests, and farms. Her nonprofit career has taken her to Colorado and back, but her heart is in Baltimore. 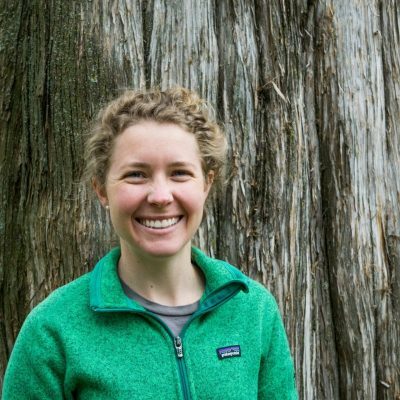 At Outward Bound, she draws on an outdoorsy upbringing and a faith in the immeasurable capacity of people to learn and grow at any age. Leanna enjoys tackling wild athletic challenges—the year she started running she ran 13 races including three half marathons—and believes that it’s more important to impress yourself than anyone else. Her free time is dedicated to renovating her old house, cooking for friends, fixing bicycles, and teaching wooden spoon carving. As a fundraiser, Leanna loves to hear people’s life stories and help them become a part of work that changes lives—including their own. Mycah is a natural-born investigator. She has always loved figuring out how things work in the world around her. 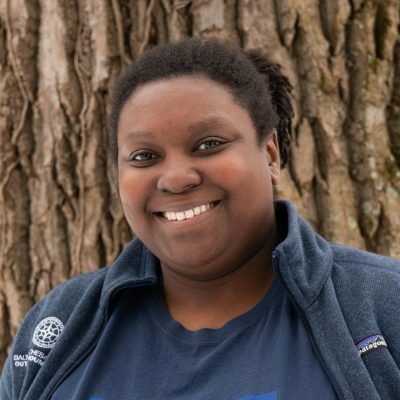 During her childhood in Annapolis, Mycah spent countless hours observing nature; building ant farms, catching lightning bugs, raising box turtles; and documenting her observations by writing stories about her adventures. Her inquisitive nature and love of the water led her to study marine biology at the University of Miami and the University of Maryland. 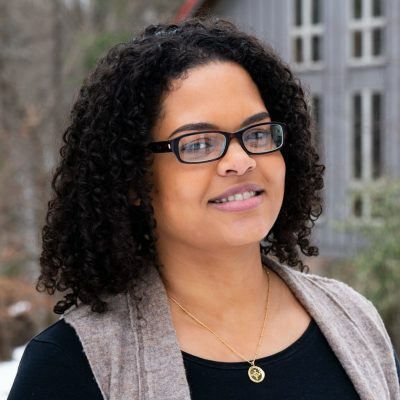 After earning a bachelor’s degree from the University of Maryland, Mycah began working in an administrative role at the Chesapeake Bay Foundation (CBF). During her time at CBF, Mycah was able to gain experience in several areas of business administration. She found that all the investigative techniques and problem-solving strategies used in scientific research could easily be applied in the business world to establish infrastructure and improve efficiency. 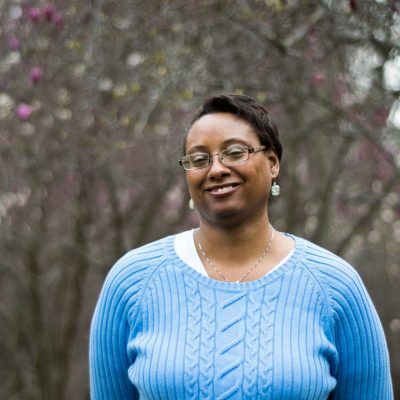 Mycah went on to work at various non-profit organizations and educational institutions in Maryland and DC while earning an associate’s degree in forensic science and a certificate in business accounting from Anne Arundel Community College. If Mycah’s not in the office crunching numbers, she’s likely relaxing with her pit bull, Lilly, or teaching 5:30 am Jazzercise classes at the Edgewater/Annapolis Jazzercise Fitness Center. Wild places have lured Chris Washburn from Georgia to Maine on the Appalachian Trail (2005-2006) and to commercial fishing boats on the Atlantic and Pacific. 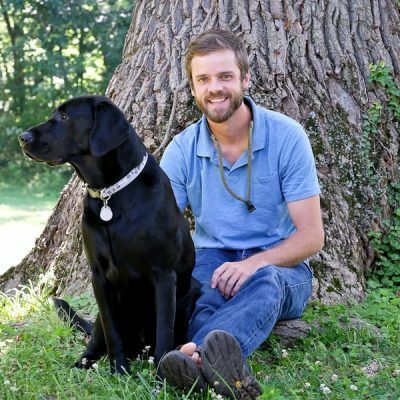 After earning his degree in environmental science (2007), Chris pursued a career with Outward Bound. He has since served more than 1,200 days ‘in the field’ with youth and adult students on backpack, canoe or dogsled/ski expeditions. 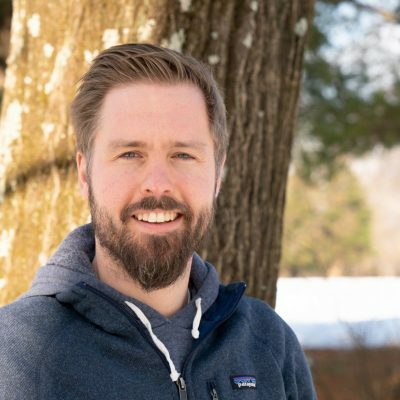 He has trained Outward Bound staff across the country and is currently the Associate Program Director at the Baltimore Chesapeake Bay Outward Bound School. Chris specializes in Thai green curry, pep talks, and storytelling. Avi grew up in Philadelphia, PA. He was first introduced to Outward Bound while studying at the White Mountain School in New Hampshire. He began his career in the outdoor industry with Outward Bound in 2008 as a field instructor and climbing specialist. Traveling between Baltimore, San Francisco, and Philadelphia, After six years as a full time instructor he and his wife Linda moved to Chicago so she could begin her PhD in Neuropsychology. While in Chicago Avi worked with many different climbing gyms helping them build their team building and youth programs, the American Alpine Club as the Chicago chapter chair and educational chair as well as starting his own climbing and backpacking guide service, Adventure With Avi. 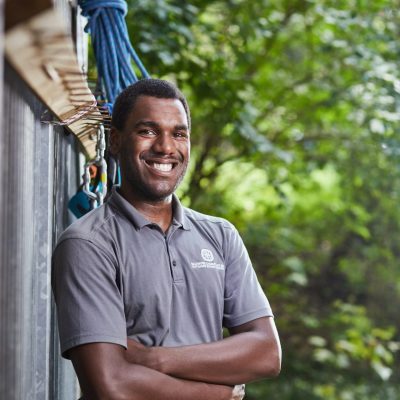 Avi is still an avid climber and guide working with the American Alpine Club trying to grow community and foster positive change within the industry, which is what he would like to do here at the Baltimore Chesapeake Outward Bound School. 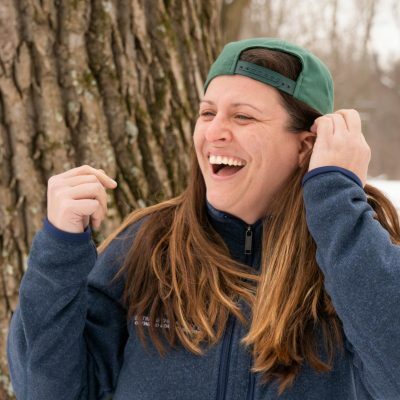 Kelly Reynolds came to Outward Bound in 2014 after five years of teaching in the traditional classroom. She has a passion for the deep learning and insight that can come from personal experience, challenge, and reflection. Mindfulness, community, the human connection to others and the natural world are values that drive her methods of instruction. 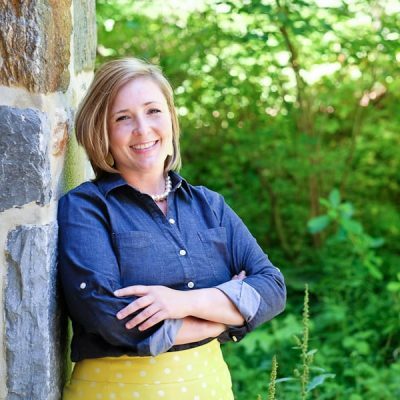 Kelly Reynolds currently serves as the Instructional Designer at Baltimore Chesapeake Bay Outward Bound School. Her duties include strategic planning and in-school support on BCBOBS Character Curriculum, staff training and development, and curriculum design. Reynolds co-authored the BCBOBS Character Curriculum, which serves as a bridge for schools to effectively engage with Outward Bound programming. An avid adventurer whose most recent trip was to Patagonia, Jo believes wholeheartedly in the importance, brilliance, and incomparable impact of wilderness experiences on physical, mental, and emotional wellbeing. 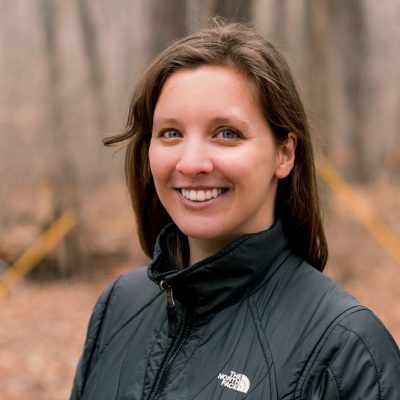 Born and raised in the woods of Monkton, Maryland, Jo has served the outdoor community throughout the years, whether leading trips as an Outdoor Adventures Leader for her university, coordinating excursions for adolescents as an Adventure Camp Counselor, or selling gear and clothing at REI to fellow enthusiasts. Jo has enthusiastically taken the opportunity to combine her love of experiential education and +5 years of professional experience in marketing and design by joining the Marketing Department at BCOBS. When not working or downing espresso you can find her hiking, rock climbing, camping, spending quality time with her husband and pit bull on the couch, drawing, printmaking, writing novels, or playing video games. Aisha is a Maryland native and Baltimore resident since 2013. She has worked for nonprofit organizations for 10 years and has a passion for travel, nature, and diverse cultures. These passions led her to climb Huayna Picchu in Peru, hike the Pyrenees in Spain, and participate in an Outward Bound backpacking expedition in Big Bend National Park. Aisha earned a B.A. in Modern Languages & Linguistics and International Affairs from the University of Maryland Baltimore County, and a Master of Public Administration from American University. Hanibal has lived all over the east coast including NY, VA, FL and MD. His life experiences have created a person with a deep appreciation and respect of the outdoors while also having a love for city life. He has traveled to four continents and is looking to hit all seven at some point. After graduating from Towson University with a Degree in Education he spent years working in the fitness industry and remains involved in collegiate sports as a rugby coach. 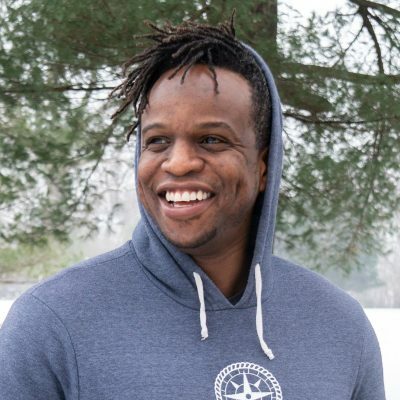 After becoming an Outward Bound Alum and then eventually an instructor, he has come full circle to help provide Baltimore City youth the life changing experiences that Outward Bound can offer. His favorite thing about working for BCBOBS is knowing that his colleagues genuinely have the best interest of all we serve at heart, and work hard to be compassionate human beings. Not many folks can say they go home at the end of the day feeling like they made a positive impact on society, but he feels he can. Nick developed his self-confidence on his Outward Bound Baltimore course when he was 15. Over the last 8 years he has strived to give others that same opportunity. He engaged 90 middle school students in weekly service learning programming at City Year AmeriCorps from 2006-2007. 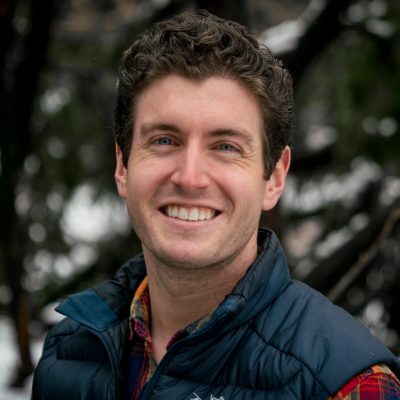 Nick has instructed for Outward Bound from 2008-2013 in 6 states. 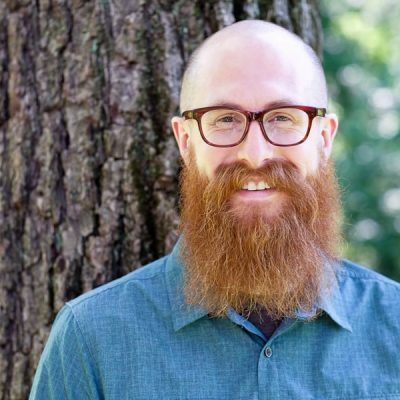 He has pursued his passion for confidence building initiatives with a Bachelor of Arts at Earlham College (2006) and a Master in Experiential Education at Minnesota State University (2013). Nick is very thankful to be working with his Outward Bound Baltimore Crew. Born in Salzburg Austria, as an Army brat with 6 siblings, Tom lived in a lot of places which inspired his passion for travel. He has a degree in British archaeology from New England College in Arundel, England and practiced Archaeology for 11 years in Scotland, London, Wyoming and then back east in Williamsburg, Annapolis and downtown Baltimore. Tom then decided to go into teaching so he got a M.Ed in instruction and curriculum from Loyola College in Baltimore. 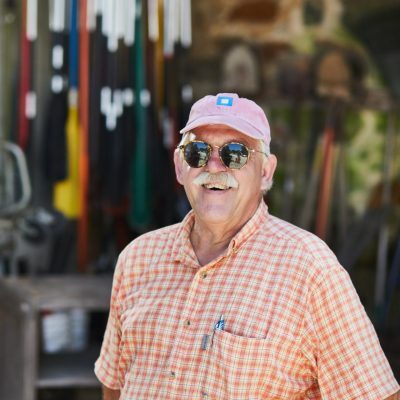 Tom is an outdoorsman so he became enticed with the idea of experiential education. In 1992 he decided to work for Outward Bound rather than a traditional class room setting. He has had the great privilege to work a huge variety of courses in a lot of different places.